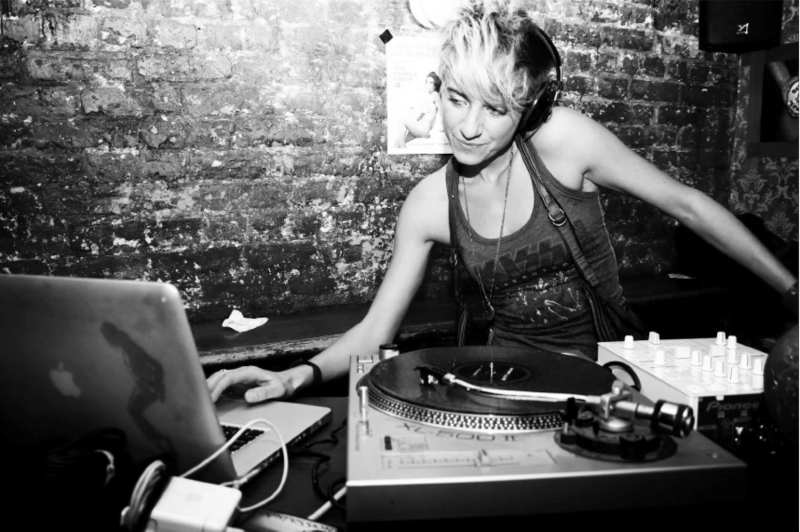 Brooklyn-based DJ TRx is a household name within New York City’s LGBTQ nightlife community. TRx delivers an eclectic blend of genre and style (from Motown to DancePop; Hip-hop to Hanson). She's friendly, upbeat, present and loves connecting to the crowd. Her festive high-energy has led to performances for The US Open, The Tony Awards, L'Oreal & Delta Airlines. 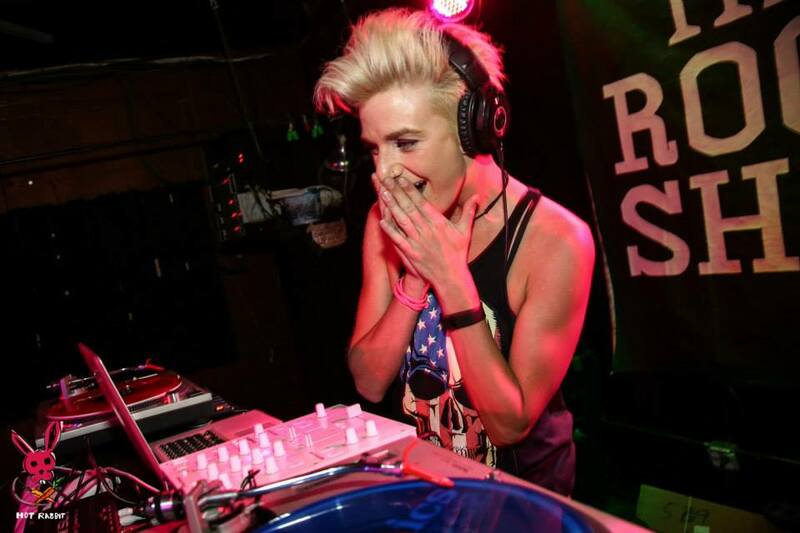 In addition to her work directing music videos, TRx is a resident DJ for the infamous LGBTQ party Hot Rabbit and Broome Street Society in Soho. What else? One day, Tina hopes to free all the lobsters from a seafood restaurant.